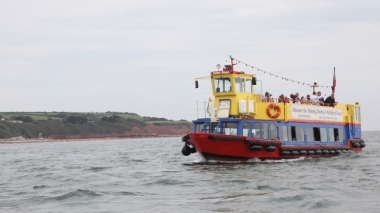 Stuart Line Cruises, Exmouth, Devon. Information, Photos and Reviews. 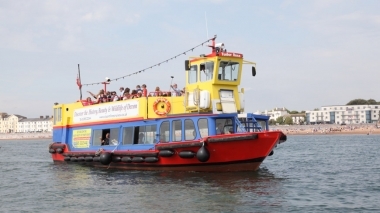 We have been one of the top things to do in Exmouth since 1968. 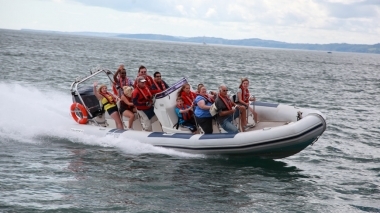 Sailing the waters around Exeter, Torquay, Sidmouth and Exmouth, we have remained a family business taking hundreds and thousands of happy passengers to see the Jurassic Coast World Heritage Site, the River Exe or visit a South Devon town. 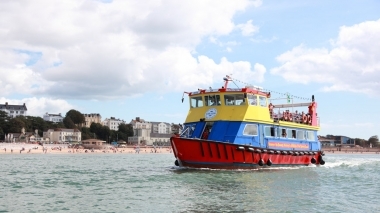 The family business now has 3 boats, operated in our distinctive colours, that have become part of the view along the coast and we are always on the list of ‘family attractions in Devon’! We are an all weather, family friendly, dog friendly and value for money attraction with trips accessible for wheelchair users. We can take bookings for large groups, small groups and those in between! 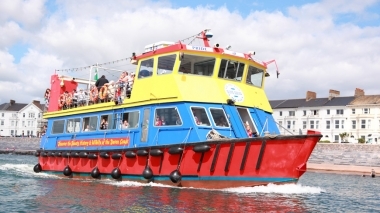 The company has grown and evolved since 1968 and we now offer not only the pleasure cruise, but family fun days out, high speed adrenaline thrills and have also become one of the most popular party venues within the area. Nobody has reviewed Stuart Line Cruises yet, Be the first. You are submitting a booking enquiry. 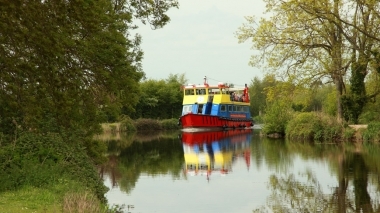 Stuart Line Cruises will then contact you by email with details of availability and prices.